Help your child feel confident and capable! If your child has been given a diagnosis of anxiety, you may be feeling overwhelmed and unsure of what to do next. With The Conscious Parent's Guide to Childhood Anxiety, you will learn how to take a relationship-centered approach to parenting that engages your child and ensures that he succeeds behaviorally, socially, and cognitively. Conscious parenting is about being present with your child and taking the time to understand how to help him flourish. By practicing this mindful method, you can support your child emotionally and help nurture his development. 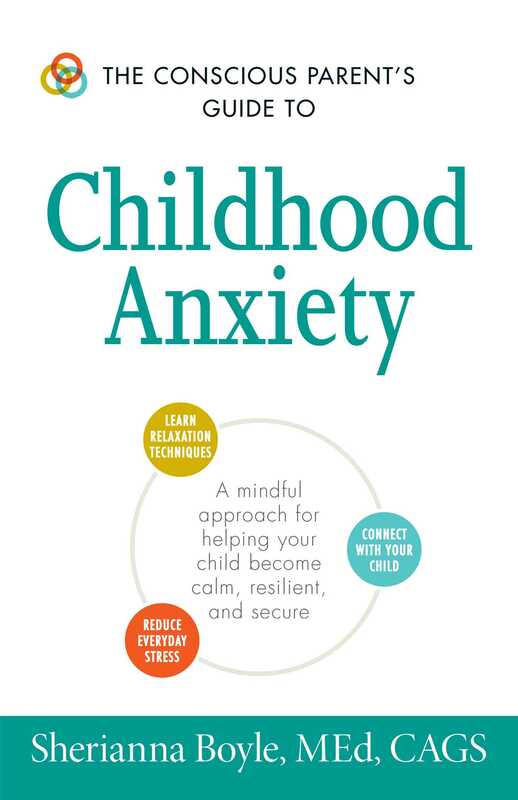 With The Conscious Parent's Guide to Childhood Anxiety, you will learn to create a calm and mindful atmosphere for the whole family, while helping your child feel competent, successful, and healthy. Sherianna Boyle, MEd CAGS, is an adjunct psychology professor, certified energy practitioner, yoga instructor, and author of seven books; she has also been published in more than fifty articles. 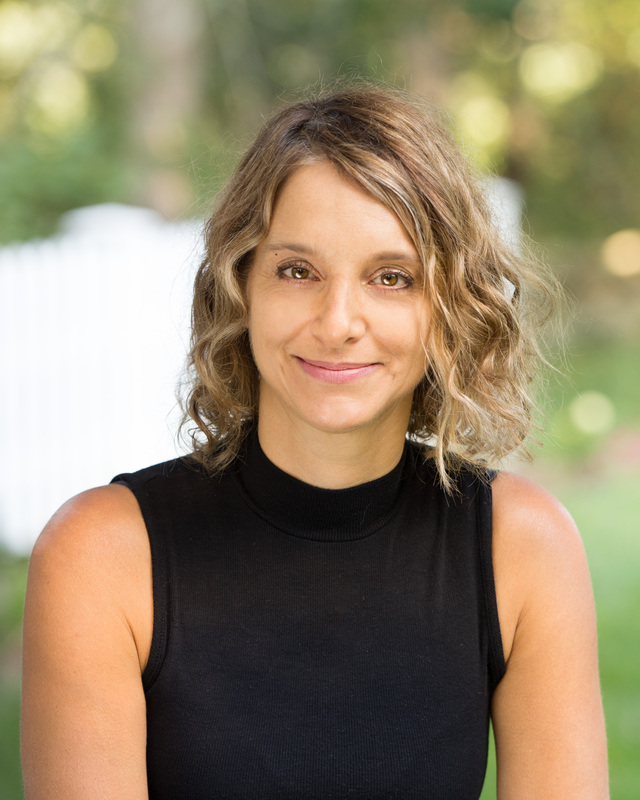 She is the author of Mantras Made Easy, The Conscious Parent’s Guide to Childhood Anxiety, and The Everything Parent’s Guide to Overcoming Childhood Anxiety. Her transformative Emotional Detox program is also featured as part of the Kripalu Center for Yoga & Health’s workshop series. Her book The Four Gifts of Anxiety, was endorsed by NAMI, and Choosing Love, was placed on the top ten must reads with Metro US. Sherianna’s services and resources can be found at SheriannaBoyle.com.